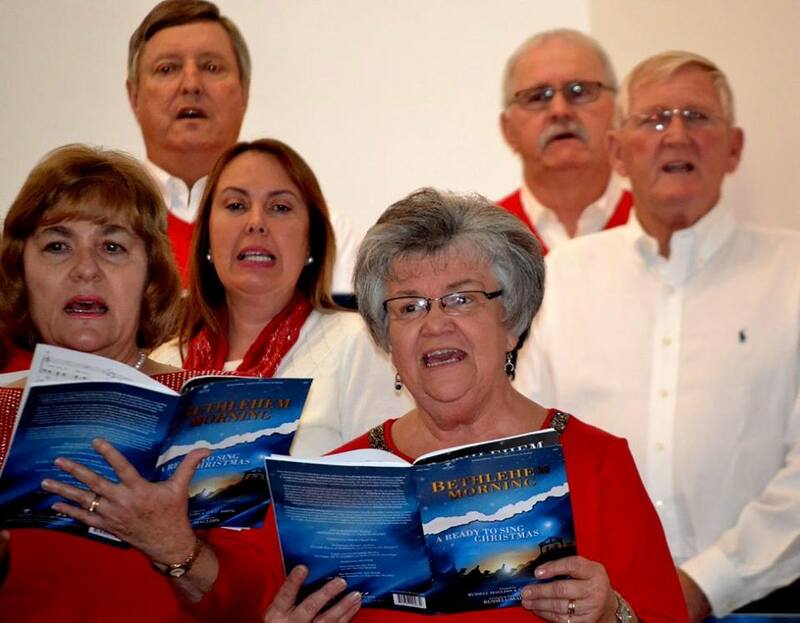 The Tar Heel Baptist Church Choir meets on the first and second Sundays at 5 pm for choir practice. 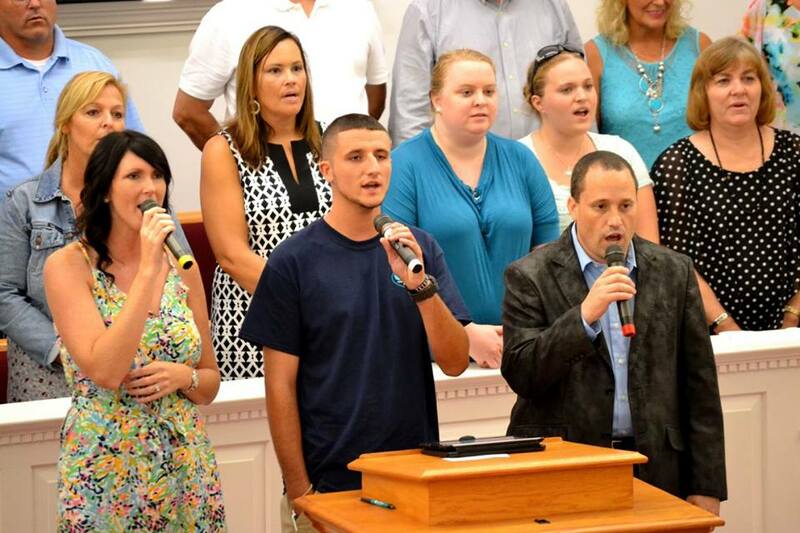 You do not have to be a member of the church to be a part of the choir. 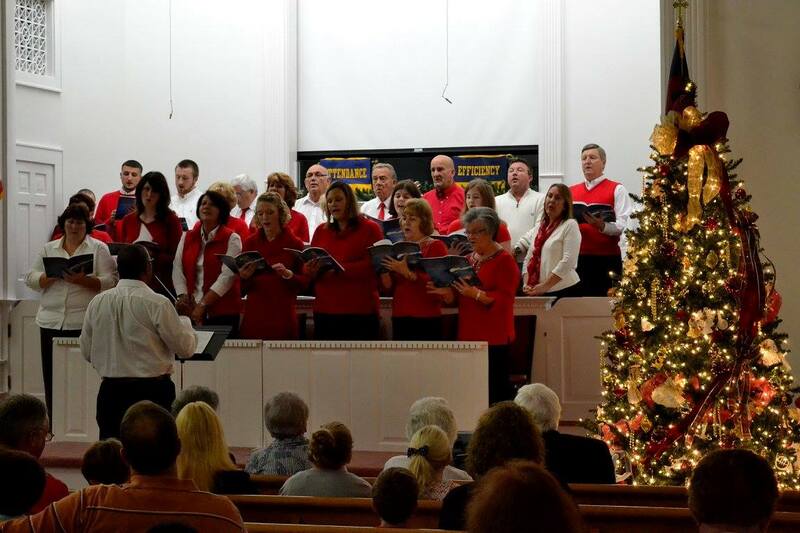 We lead worship on the 3rd Sunday mornings as well as for special events such as Easter and Christmas. We look forward to seeing you in the choir! 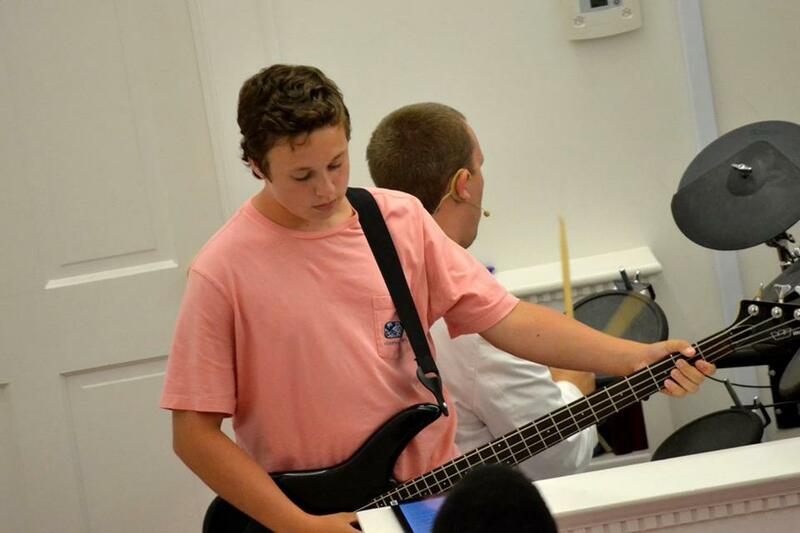 Tar Heel Baptist Church also has a worship team made up of some of the choir members as well as instrumentalists. 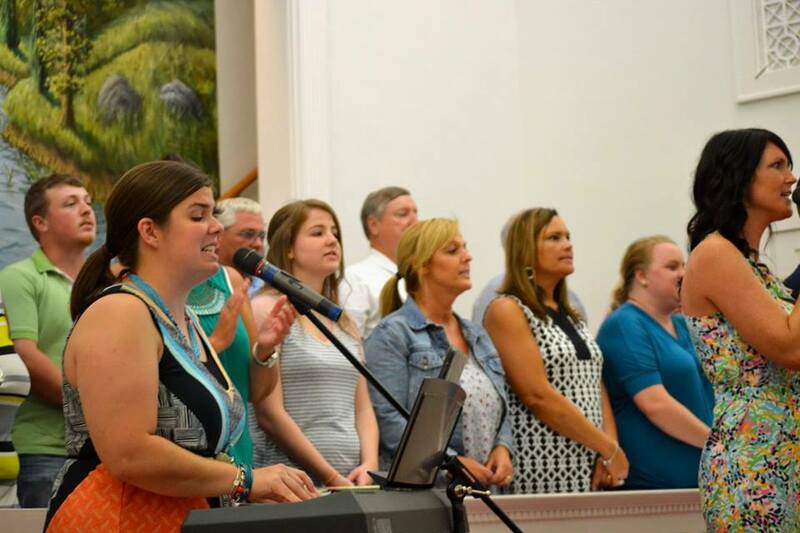 This worship team leads worship weekly on Sunday mornings.